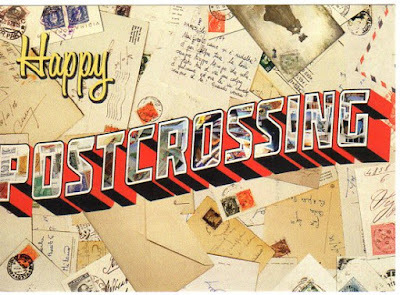 Postcards to roxy : Swap - Happy Postcrossing! This postcard just makes me smile. It's perfect.